Cave Story developer Studio Pixel has the hype train rolling for its upcoming game, Kero Blaster. 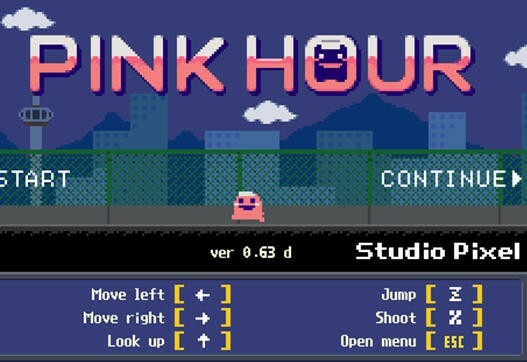 The game was fully playable at PAX East, and now before the game officially goes live on PC and iOS this May 11, a free prequel has been put online called Pink Hour. “Help a pink-clad office lady find a missing document and avoid the boss’ wrath,” the description of the game reads. 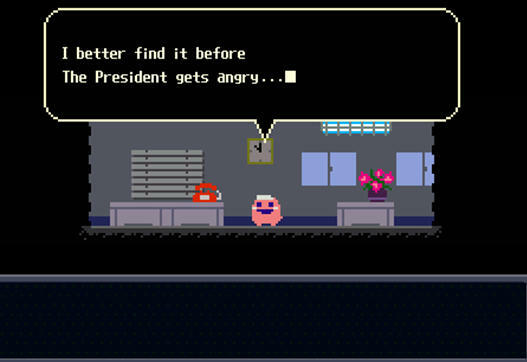 This pink office lady must work for the same company as our amphibian friend in the other game, because neither of them seem to have a nice or forgiving boss. Of course, if you play Pink Hour and still remain unconvinced, the basic version of Studio Pixel’s masterpiece, Cave Story, is still available for free anywhere on the Internet. It’s much meatier than either of these two games. 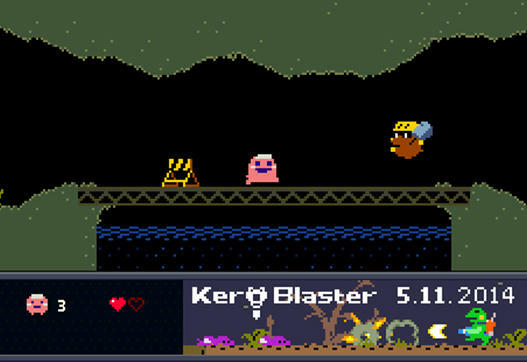 Kero Blaster was announced last year at BitSummit 2013, and despite the delays since then, it remains on a set release date of May 11 on PC and iOS.